In the midst of very a desirable neighborhood of real estate in Palm Harbor, FL. sits Saddle Hill on County Road 1 north of Curlew Road and south of Tampa Road. 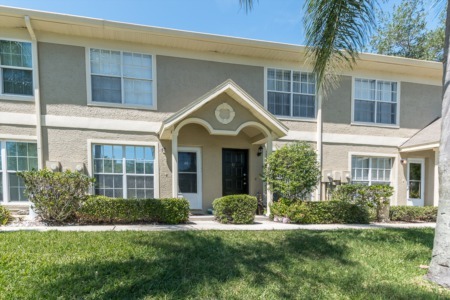 Within walking distance to Pinellas County top rated elementary, middle, and high schools, Saddle Hill is extremely attractive to families. Many of the homes for sale in Saddle Hill offer sparkling swimming pools and large fenced in yards. Three bedroom, single family homes in Saddle Hill are between 1300 and 2000 square feet of spacious living with affordable prices. With Saddle Hill having been built in and around 1980, mature trees and landscaping compliment the streets and sidewalks in this subdivision. Saddle Hill consists of well maintained properties and homes, with much remodeling having been done over the past several years offering custom features such as gourmet kitchens, maple cabinets, granite counter tops, and much more. 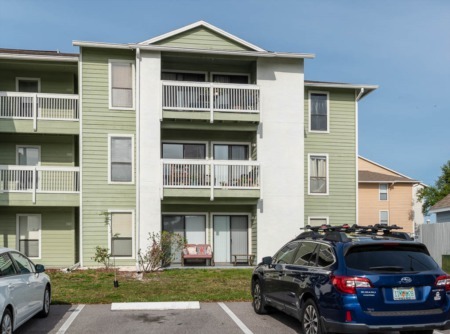 In Saddle Hill, you can enjoy all the sought after amenities of this Palm Harbor neighborhood such as the Pinellas Trail, walk to shopping, restaurants galore, Honeymoon Island State Park and Beach just minutes away, so many choices of entertainment at your fingertips. Selling your Home in Saddle Hill? Ready to sell? We are ready to help! Contact us today. It doesn't have to be a hard process. Put your trust in Lipply Real Estate and see what we can do for you. Our agents have been working through out the community since 2002 and have gained the trust of many happy customers. You can be one too! Just start today by calling our office.